Five major insurers are complaining about Obamacare. What might that mean for the future of the landmark health law? 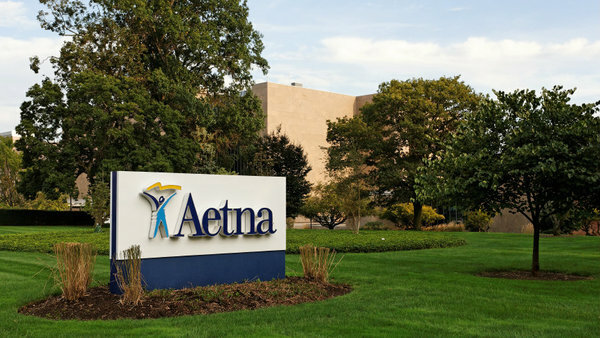 Aetna’s announcement on Tuesday that it expects to lose money on Obamacare’s individual health-insurance exchanges and won’t expand its participation next year makes a worrisome five for five: All of the biggest U.S. health insurers now expect such losses.